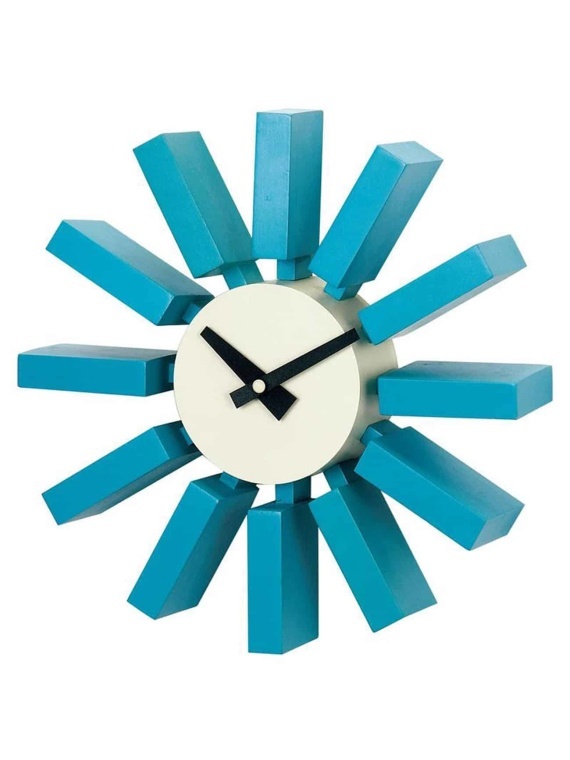 First of all, we have the largest selection of quality designer clocks in the UK. Featuring an array of designs and styles, we’re confident you will find something you love. 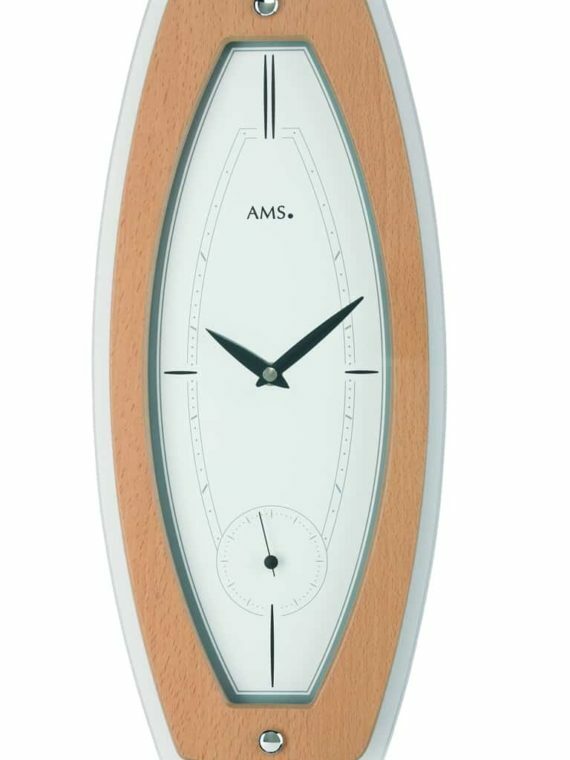 Therefore, choose from our range of desk clocks, wall clocks, free standing floor clocks and mantel clocks. 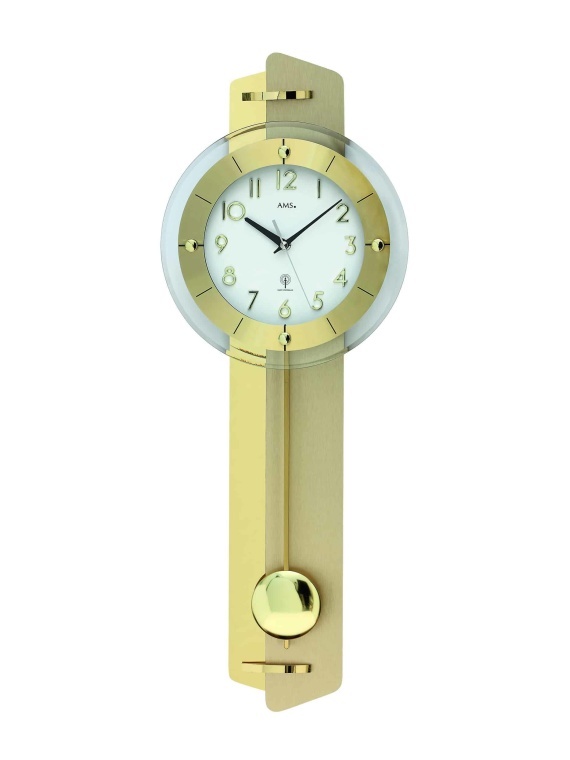 As a result, our vast selection offers something for everyone and will compliment any interior. 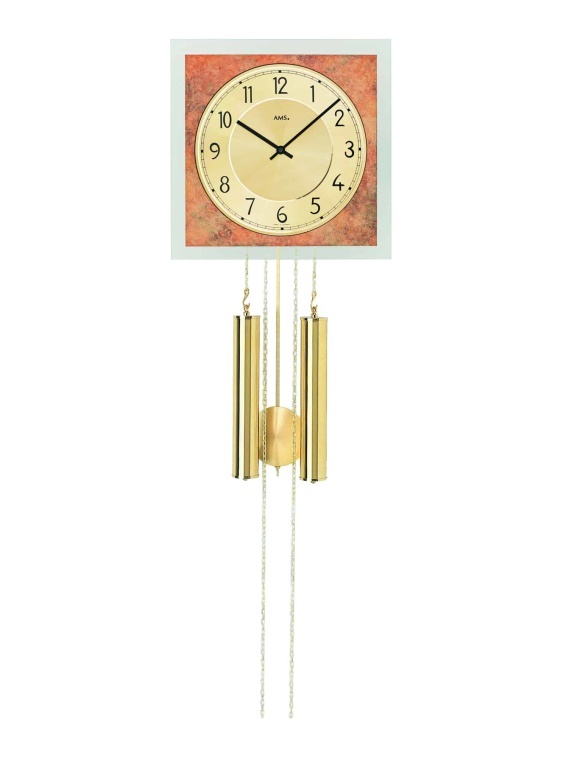 Our styles range from the conventional pendulum swing clocks to more contemporary works. 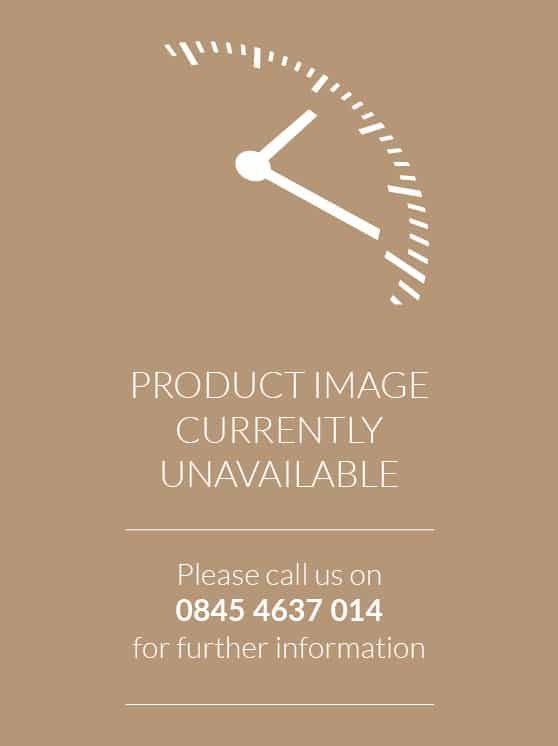 From minimalist, modern wall clocks to traditional mantelpiece displays, from the novelty of the cuckoo clock to the individually hand painted artwork clocks, our collection of high quality designer clocks will fail to disappoint.